So many classic albums were released in the 90s that it’s hard to remember even half of them: Nevermind, Definitely Maybe, The Boatman’s Call, Parklife – the list goes on. 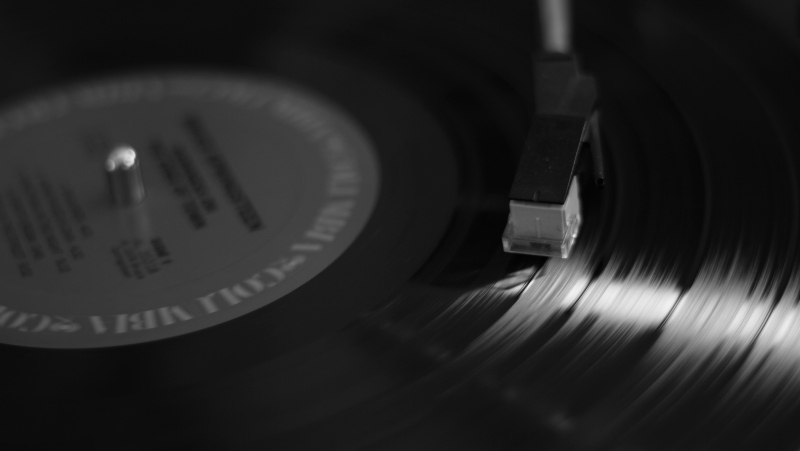 Shameless plug: we’ve got loads of cheap classic vinyl on the musicMagpie Store! Check it out. Very few albums have a reputation as bad as The Second Coming. After 5 and a half years of anticipation, during which time The Stone Roses did basically nothing due to contract disputes, the difficult and different sound of the album disappointed fans of the debut. Fast forward 20 years and popular opinion seems to have shifted. While it’s still not as good as their self-titled, The Second Coming features some brilliant songs and is nowhere near as bad as its reputation suggests. That might explain why it still sells very well, as does the band’s recent reunion. Latin jazz isn’t exactly a huge genre in the UK, but this album – inspired by a Cuban social club popular in the 40s and 50s – remains one of our biggest selling 90s albums. Recorded in just 6 days and produced by American guitarist Ry Cooder, Buena Vista Social Club showcases the talents of local Cuban musicians on some truly groovy tunes. It’s so good that Rolling Stone placed it at 260 on their 500 greatest albums of all time; it’s one of only 2 non-English records on the list. MCMXC A.D was one of the most controversial albums of the 90s, with accusations of blasphemy and some naughty videos landing Enigma with a ban from MTV. It was very well received critically and commercially though, with the album’s use of samples (which included Gregorian chants) influencing many groundbreaking groups in the 90s. It’s currently 3x platinum in the UK, with CDs still flying out the door. David Gray isn’t as popular as he once was, but White Ladder is still a big seller. Interestingly, White Ladder didn’t actually hit the heights of its popularity until 2000, nearly 2 years after it was first released. The popularity of Babylon and Sail Away has led to the album selling over 3 million copies to date, making it the 8th best selling album of the century so far. Yep, people are still buying the album that spawned Barbie Girl and Doctor Jones. We can’t explain it either, but there are clearly a lot of Aquarium fans; it’s certified platinum in the UK! Believe it or not, Aqua are still going strong despite not having a hit in the UK for nearly 20 years. The band reunited in 2007 and remain popular in their native Denmark. Although Taylor Swift is the current queen of country-pop, Shania Twain’s brand of catchy country remains popular. In fact, Come on Over is so popular that it’s 11x platinum in the UK and the 9th highest selling album of all time. Globally, it’s sold more copies that Sgt Pepper’s Lonely Hearts Club! If you thought the world had forgotten about Dido, think again: No Angel still sells a respectable amount of copies to this day. Despite being the 23rd best selling album of all time in the UK, we almost didn’t get No Angel at all; it was only after the success of Stan by Eminem that a European distribution deal was signed. Next time you’re jamming out to Here With Me, remember to thank Marshall! The Shamen are best known for the rave anthem Ebeneezer Goode, which is now old enough to be the kind of tune parents tell their kids about when they’re ranting about how music was better back in the day. While most of the ravers who danced all night to The Shamen are all grown up, we like to imagine them having a good old fashioned jig to this in the car while stuck in traffic. 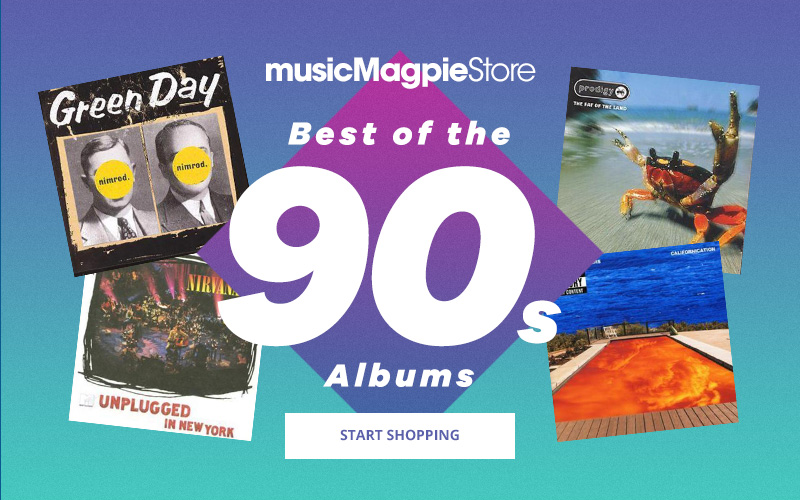 Don’t forget to check out our amazing Best of British collection on the musicMagpie Store, where you’ll find great albums from just £1.19!